All five attended a bible study group as part of a group of 40 Christians. They were arrested for “gathering a crowd to disrupt social order”. Prosecutors reportedly sent the case back twice for further investigation before indicting them. All five pleaded not guilty and said they would appeal the verdict. 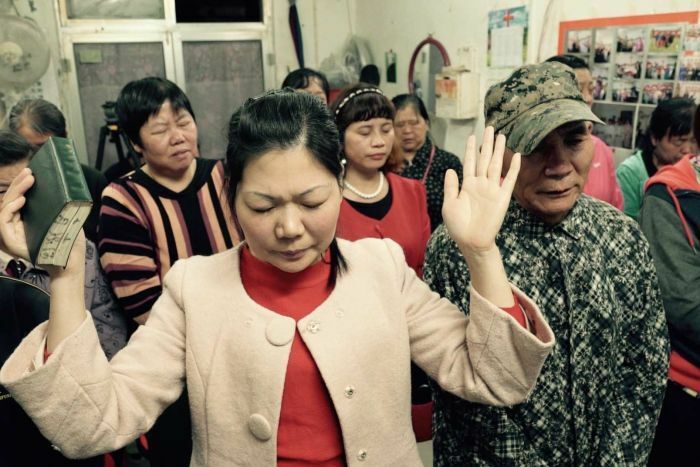 Beijing (AsiaNews/CHRD) - A court in Xinjiang convicted five Christians on 18 April for “gathering a crowd to disrupt social order”, sentencing them to three to five years in prison. The ruling by the Chongji City People’s Court follows a trial on 27 October 2016. All five, who are ethnic Han Chinese, pleaded not guilty and said they would appeal the verdict. Yang Zhaocun (杨兆存), a 38-year-old pastor from Jinchang in Gansu, was sentenced to five years. Wang Lulu (王璐璐), a 28-year-old pastor from Yan’an in Shaanxi, was sentenced to five years. Cheng Yajie (程亚杰), a 26-year-old from Manas County in Chongji Hui Autonomous Prefecture (Xinjiang), was sentenced to four years. Liu Yan (刘燕), a 40-year-old clinic manager from Chongji City, was sentenced to three years in prison. Zheng Lan (郑兰), a 68-year-old from Xuchang City in Henan Province, was sentenced to three years. The five were part of a group of around 40 Christians from Xinjiang and neighbouring provinces who gathered in Changji City on 5 March 2016 for a Bible study group. A large group of armed police broke up the activity. They detained Yang, Wang, Cheng, and Zheng at the meeting, initially on suspicion of “illegal assembly” before changing the felony next day to “gathering a crowd to disrupt social order”. A week later, they detained Liu Yan, who had helped transport attendees to the meeting. Police formally arrested the five on 11 April 2016. Prosecutors reportedly sent the case back for further investigation twice before indicting them.